Watch full Rockman.EXE Beast + Episode 9 English Subbed online for free in HD. Full HD Rockman.EXE Beast + Episode 9 English sub streaming online. Wishing Upon an Empty Can. Blackbeard and Yuika press Mr. Wily of DenTech City for cooperation, but Dusk arrives to chase them away. 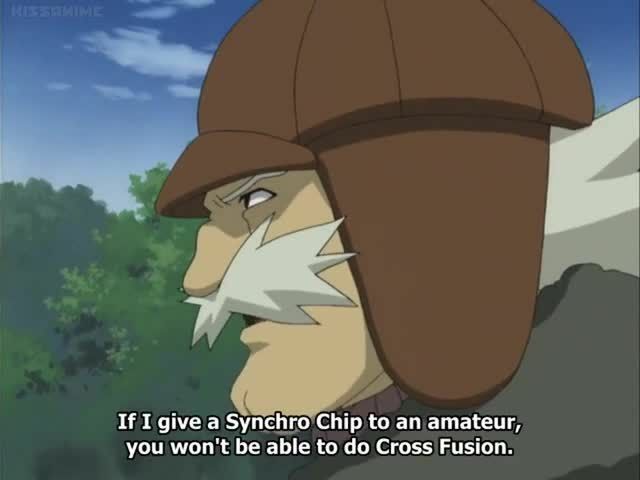 They learn that Mr. Wily is knowledgeable of CrossFusion and desire SynchroChips, and they devise a plan to steal some. However, they unintentionally steal Reverse SynchroChips, and upon using them, vanish into the cyber world.